Wow! It's already Wednesday. I can't believe I forgot to get this posted earlier. 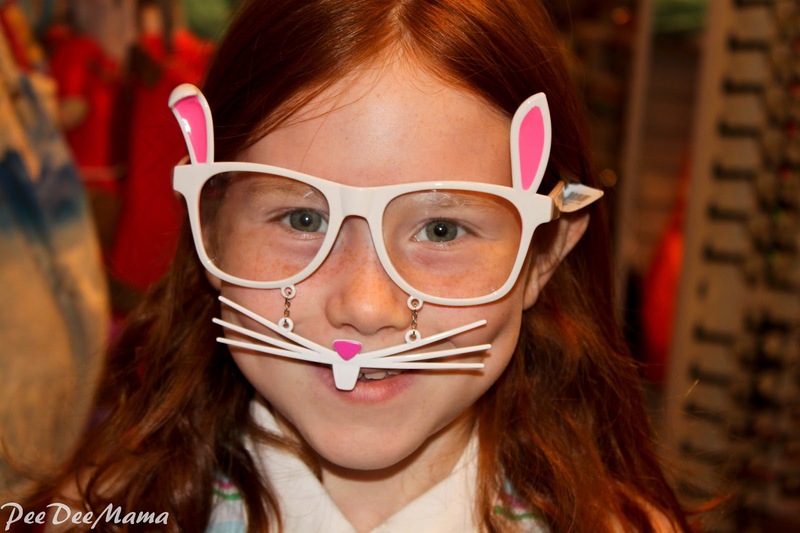 While goofing off in Claire's one day, Little Red found these glasses, which we thought were just too cute. 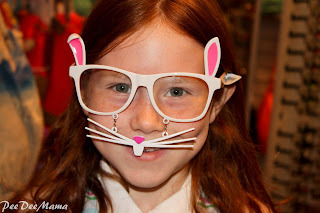 Link up your Wordless Wednesday photos here.